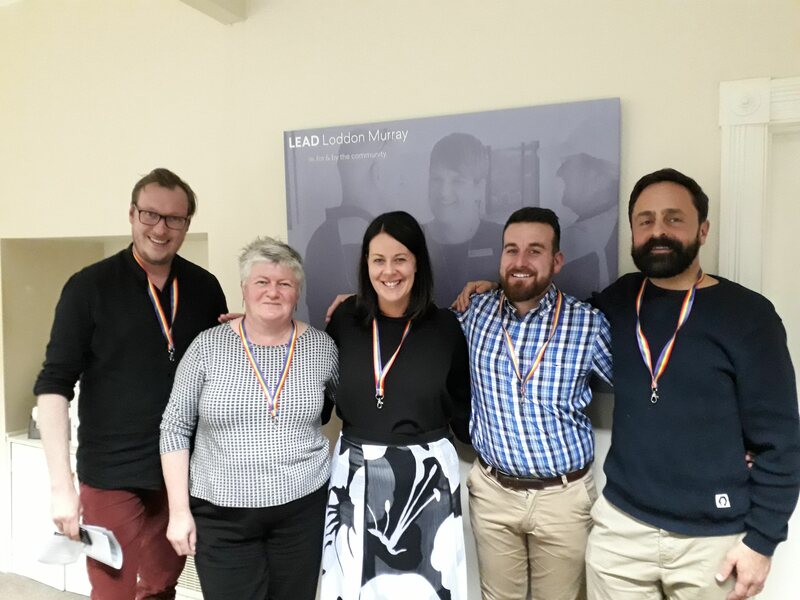 LEAD Loddon Murray runs three annual programs to develop leaders for vibrant and sustainable communities: the Loddon Murray Community Leadership Program, Leading Excellence Maryborough and LOUD Leadership Retreat. Each program has an annual intake of participants and each offers a range of full scholarship places. Each program develops leadership in three domains: effective and responsible leadership of self, teams and communities. 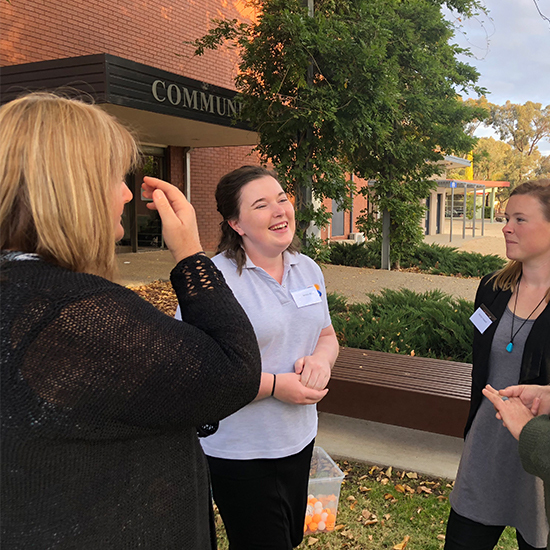 Is the Loddon Murray Community Leadership Program for you? 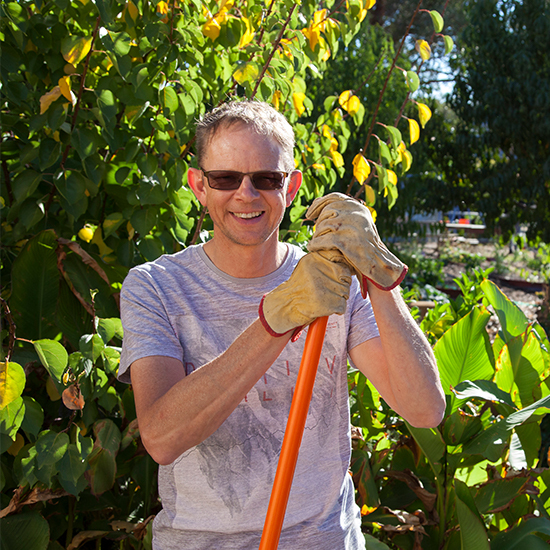 Are you an emerging leader in your local community? Are you passionate about developing opportunities to grow business and the regional economy, facilitate social cohesion and sustain the natural environmental assets of our region? The LMCLP is a year you will never forget. 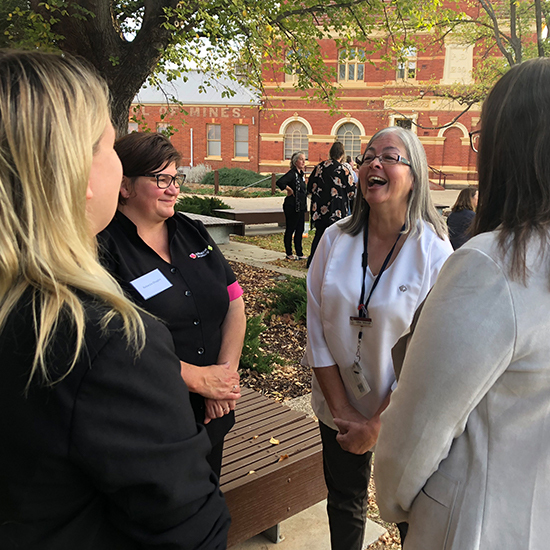 Held over 24 Program Days, in ten local government areas, Melbourne and Canberra, the LMCLP will accelerate your development as a leader and provide you with a network of supporters and friends. This new leadership program aims to support those who are passionate about and proactive in their community, industry or sector by building their skills and confidence, introducing them to regional issues and innovative ideas for action, leaders from all walks of life, and expanding their current networks and impact. 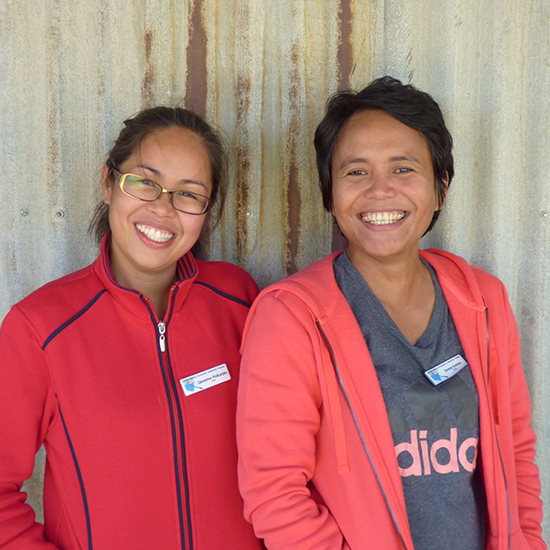 The inaugural LOUD Leadership retreat will be held on the 29th & 30th June, in Daylesford. LOUD is a network of LGBTI people and allies. We provide advocacy and facilitate partnerships to create change. 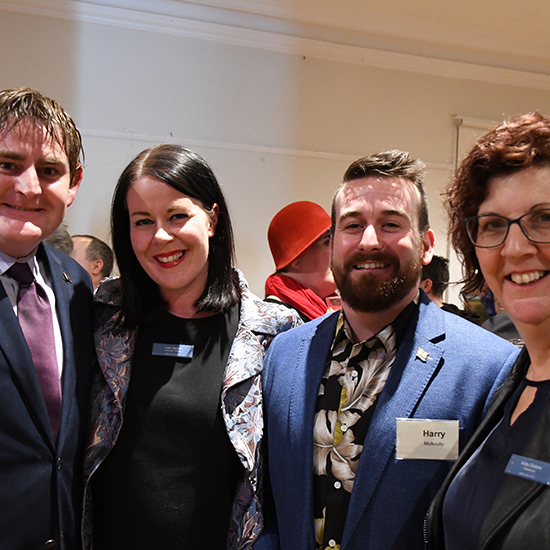 We aim to change the hearts and minds of people in our region to make communities more accepting of the LGBTI Community. To Learn more about LOUD visit their website.